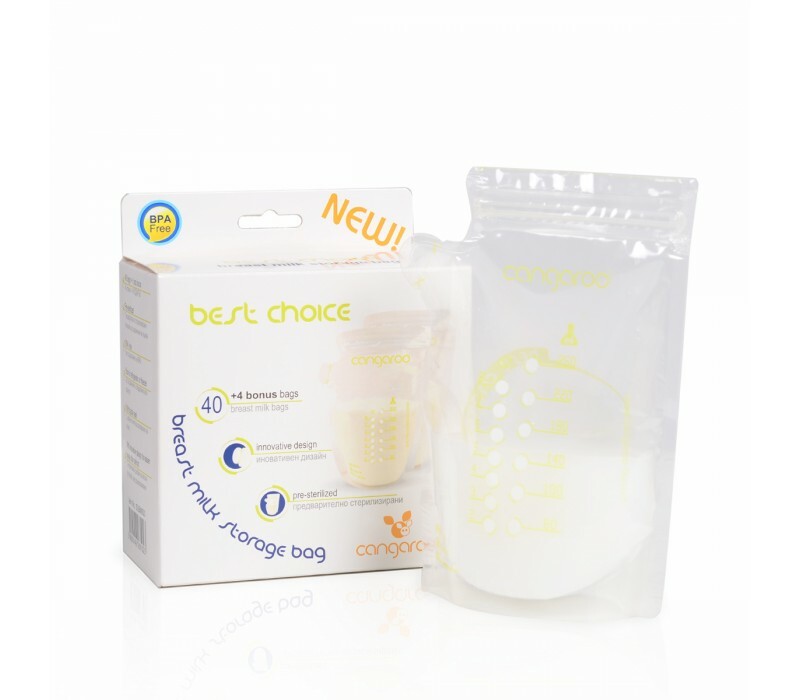 The Cangaroo breast milk storage bags are pre-sterilized and designed only for single-time use, which provides a secure feeding of your child. 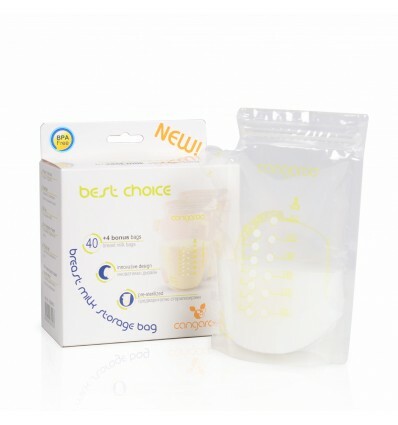 The product is made by a material which specially designed to be in contact with food (LDPE food grade). 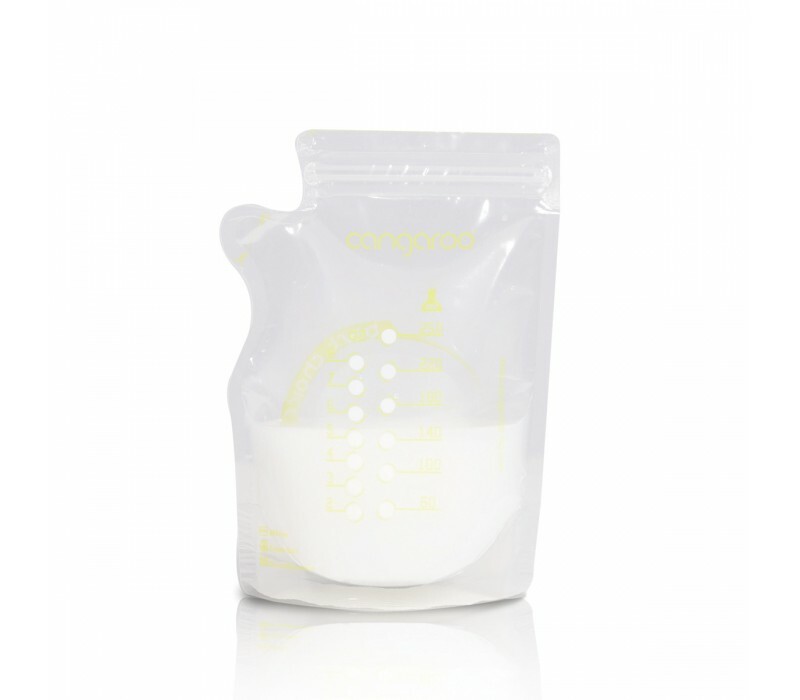 The bags can be easily stored in a freezer in self standing position.